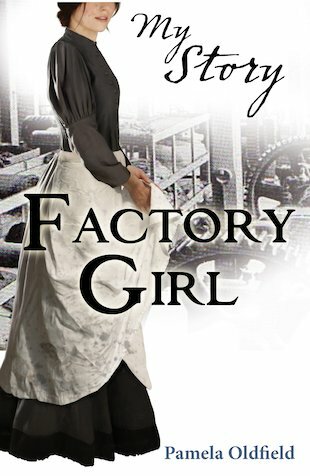 In 1888, Florence works as a match girl in dangerous factory conditions. There’s talk of a strike, but striking means no work – and no pay! Meanwhile, a young journalist is keen to hear Florence’s story. Women have never gone on strike before! But is he stirring up trouble just to sell newspapers? Everybody knows the sad tale of the Little Match Girl, but less well known is the story of the girls and women who slaved for fourteen hours a day in the match factories for appalling pay, only to contract fatal illnesses such as phossy jaw. Told from the perspective of a young factory worker, this major new My Story title tells a fascinating tale of the brutality of Victorian child labour. One if my favourite My Story books! I LOVED it! It’s so good! Please read it! It was really interesting and addictve! I just wish there was a sequel!